Milla Jovovich has confirmed via her official Facebook page that Resident Evil: The Final Chapter will begin filming in August. Paul W.S. Anderson is retuning to direct the long-running action-horror franchise, based on the popular video games. In the sixth installment, Washington, D.C. has become another safe haven during the outbreak. 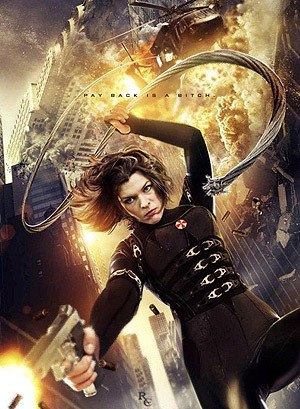 The human race’s last and only hope, Alice (Jovovich) continues to hunt those responsible for the outbreak aided by new-found allies and familiar friends.